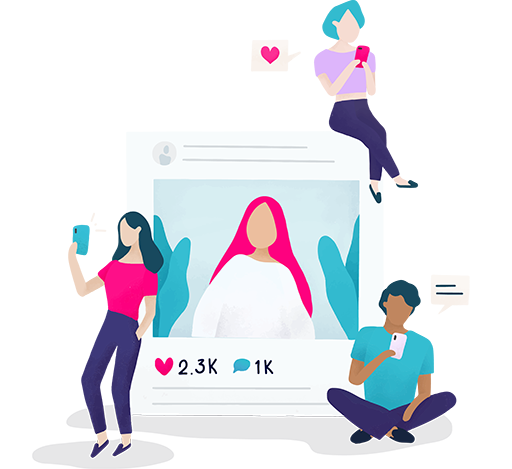 A Remarkable Opportunity You Can’t leave Social media is an extraordinarily attractive platform for business of all types. With that said, there’s a right way and a wrong way to engage in social media, and you don’t want to be “spinning your wheels” with little or no results. This is where "Unicom Advertising" can help. 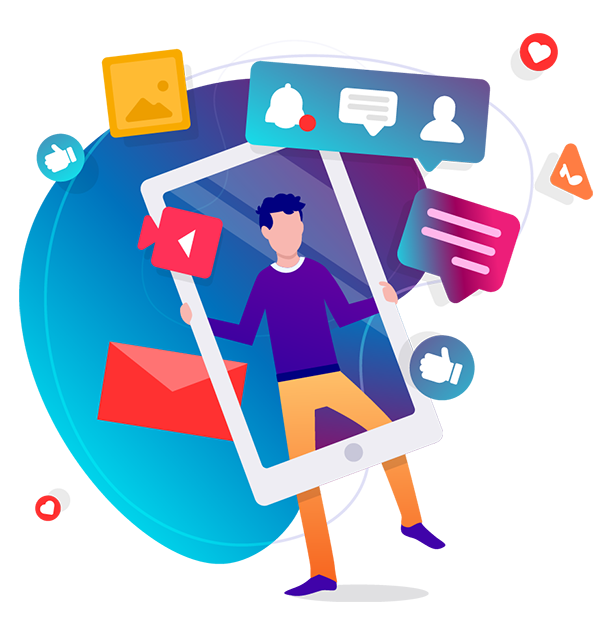 "From Contacts To Customers Through SMO"
With our social media Optimization Campaign, it has provided a great medium to connect with targeted customer. Not only we help you to promote your products/services through unique & engaging ways on the digital platforms, but also assist in getting high-quality and volume-based lead by Engagement, Interaction and Community-Building.